Want to know if you can benefit from CBD Oil? Find out why people with pain, inflammation, anxiety, sleep issues, and more don’t want to be without it. Learn More About CBD Oil Here Access our exclusive interview with cannabis attorney also linked. Rebel Health Tribe Exclusive Interview with Cannabis Lawyer and Expert, Garrett Graff. We discuss Drug codes, The DEA’s Role, 2014 “Farm Bill” and much much more in this in-depth interview with Garrett Graff! Truth About Aging: Webinar Replay with Jason Prall. YOU can help make this life-saving documentary happen! To donate and receive some special perks just for Rebel Health Tribe peeps, click the button below. Welcome to The Rebel Health Tribe Podcast – Episode 41: Andy Hnilo, Feed Your Face. Joe and Michael will be joined for this inspiring episode by Andy Hnilo, creator of the Alitura Skincare line. This episode will have you in awe of what is possible in a healing journey. Welcome to The Rebel Health Tribe Podcast – Episode 40: Reed Davis, The Art Of Healing. Joe and Michael will be joined for this captivating episode by Reed Davis, creator of the FDN program. Episode 39: Dr. Garrett Smith, Hair Analysis and Laser Therapy for a More Balanced You! Welcome to The Rebel Health Tribe Podcast – Episode 39: Dr. Garrett Smith, Hair Analysis, Lasers and Ballet? Joe and Michael will be joined for this encompassing episode by Dr. Garrett Smith of Naturopathic Medicine of Southern Arizona. Tired of Falling Off the Wagon? How to Jump Off Permanently and Finally Reach Your Health Goals. Episode 38: Shannon Drake and Joe Winke, Supporting Your Body and Altering Your Mind. 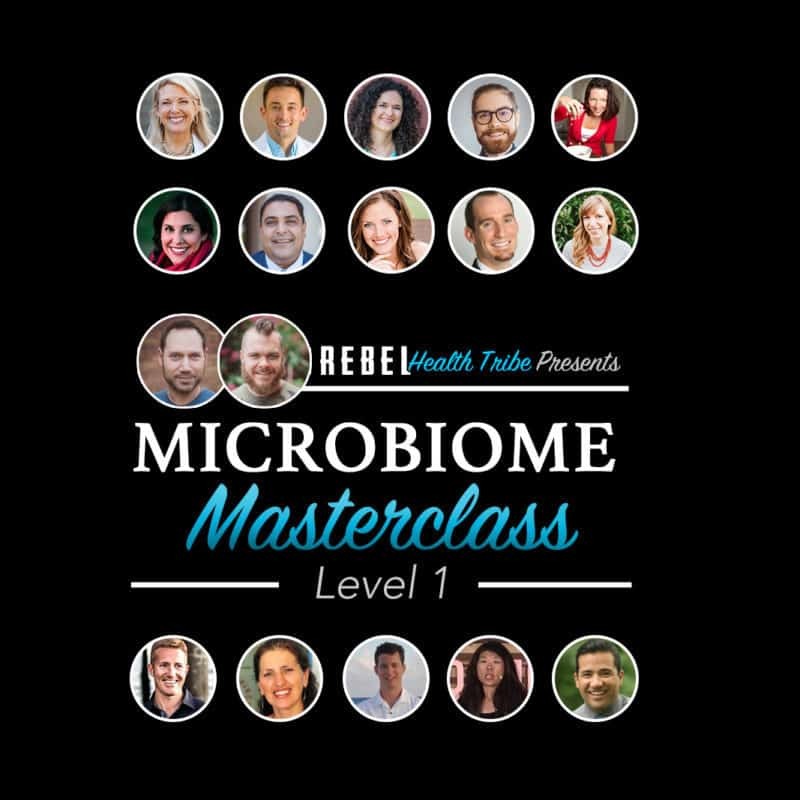 Welcome to The Rebel Health Tribe Podcast – Episode 38: Shannon Drake and Joe Winke, Supporting Your Body and Altering Your Mind. Joe and Michael will be joined for this back to back episode by Shannon and Joe of The Dirt and Jambo Superfoods. Episode 37: James Maskell, Making Our Medical System More Functional! Welcome to The Rebel Health Tribe Podcast – Episode 37: James Maskell, Making Our Medical System More Functional! Joe and Michael will be joined by James in this brilliantly enlightening episode! Episode 36: Natassia and Joelle, Rä Power! Welcome to The Rebel Health Tribe Podcast – Episode 36: Natassia and Joelle, Rä Power! Joe and Michael will be joined by Natassia and Joelle in this easy going episode, in spite of the possibility of Joe’s wife giving birth at any moment during the recording! The Small Intestine: Continuing our journey through the digestive tract we are ready to take a look at the small intestines. The small intestine is located in between the stomach and the large intestine.